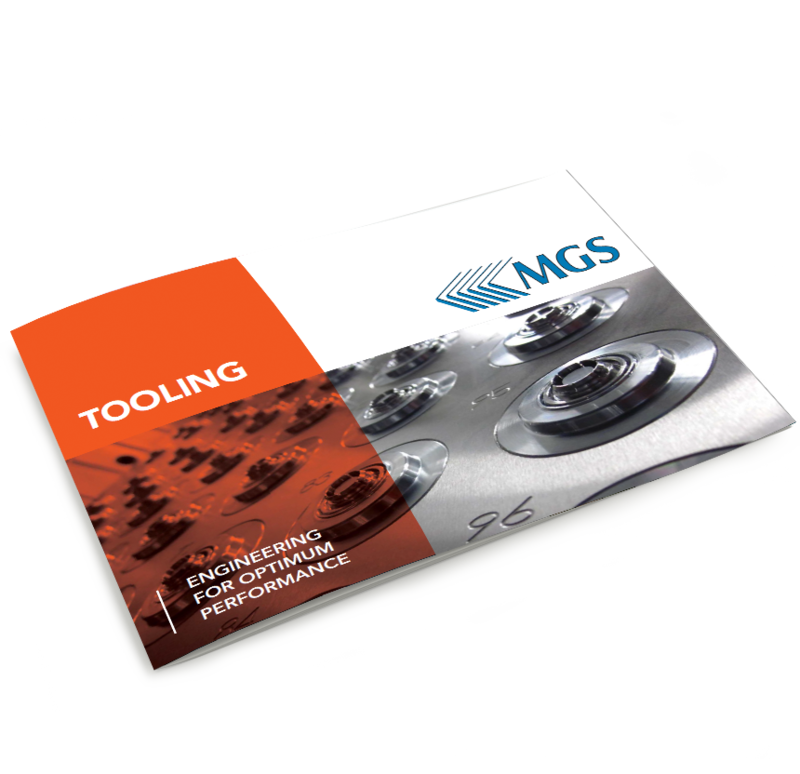 With roots as toolmakers, at MGS, our tooling technology center is fundamental to the success of our customers’ integrated solutions. 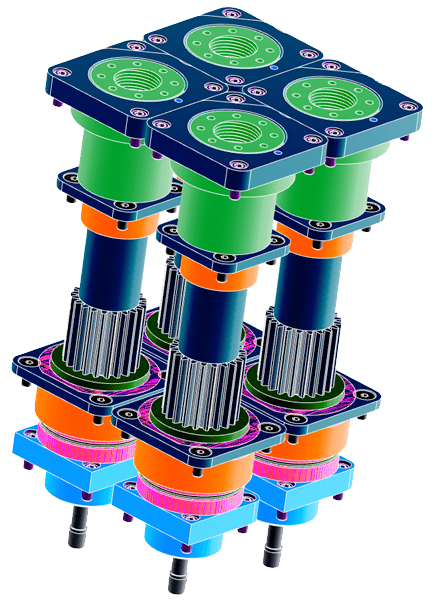 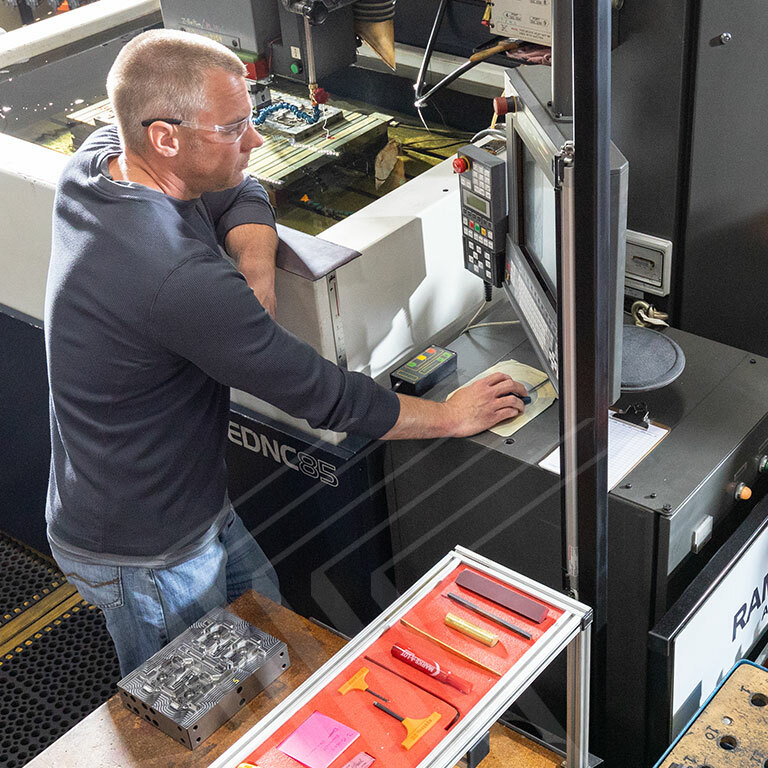 Utilizing a complete range of engineering, design-for-manufacturability (DFM) and tool build services, we invest in the latest advanced manufacturing and automation technologies to continually drive out costs, reduce cycle times and streamline production. 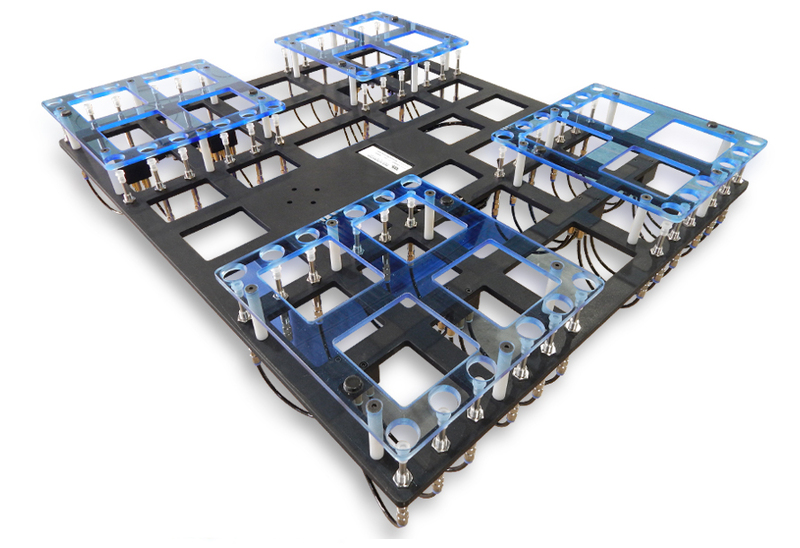 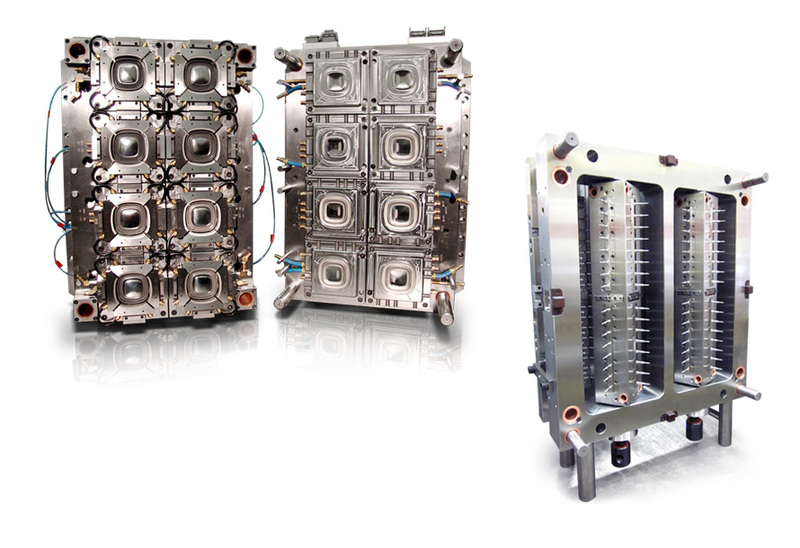 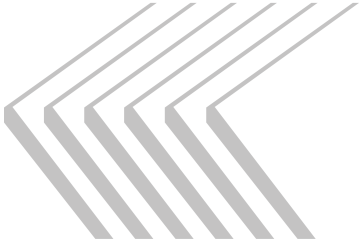 From prototype and proof-of-performance mold making to building multi-cavity injection molding systems, we design, program, manage and produce hundreds of injection molds each year. 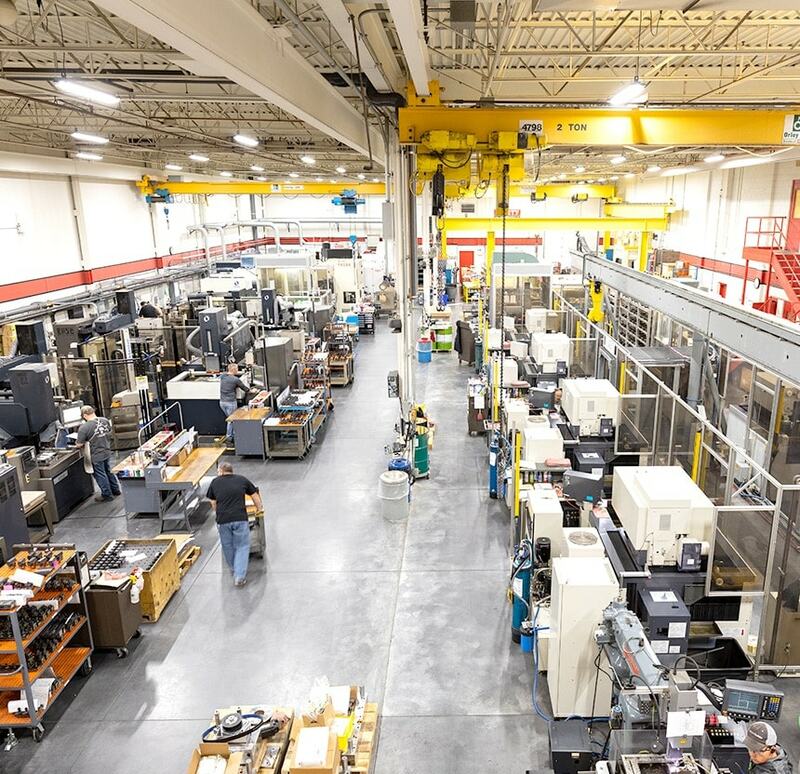 Our tooling technology center now equips customers around the world with the ability to manufacture high-quality parts. 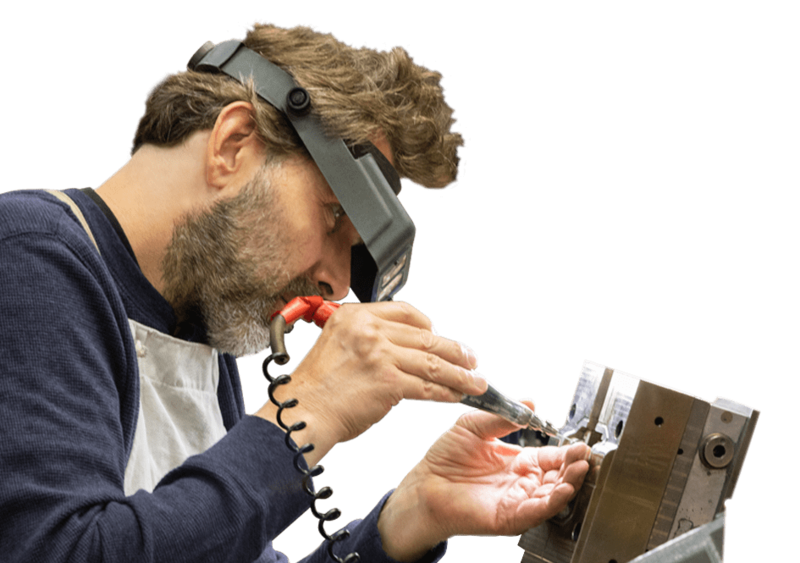 Unmatched levels of craftsmanship, tenacity and drive give our customers the confidence that we’ll get it done right – the first time. 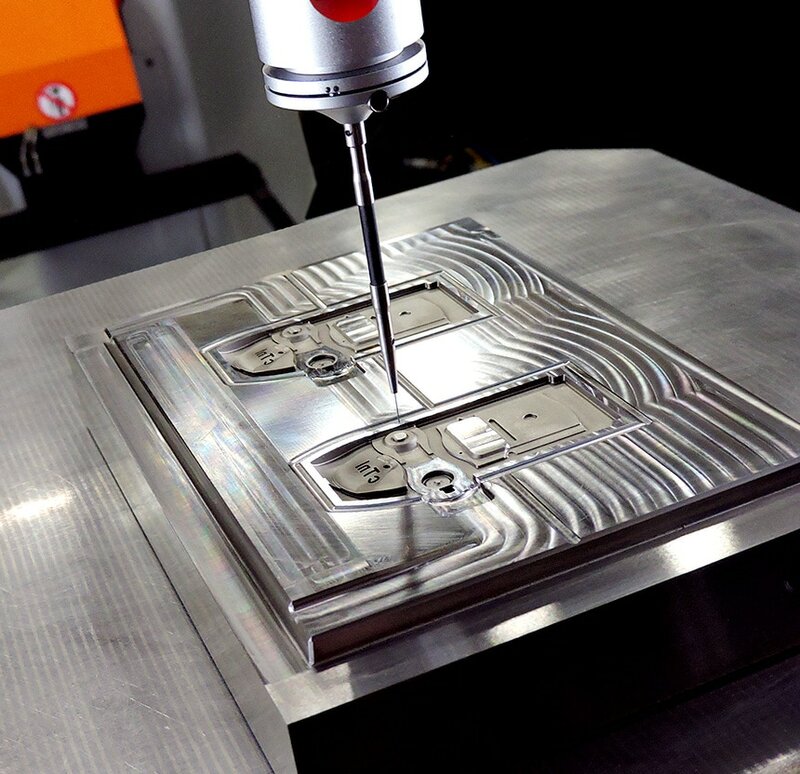 Able to handle your toughest applications, we can hold repeatability of tolerances daily at +/- .0005, and when the project and budget can support it, our shop can hold +/- .0001. 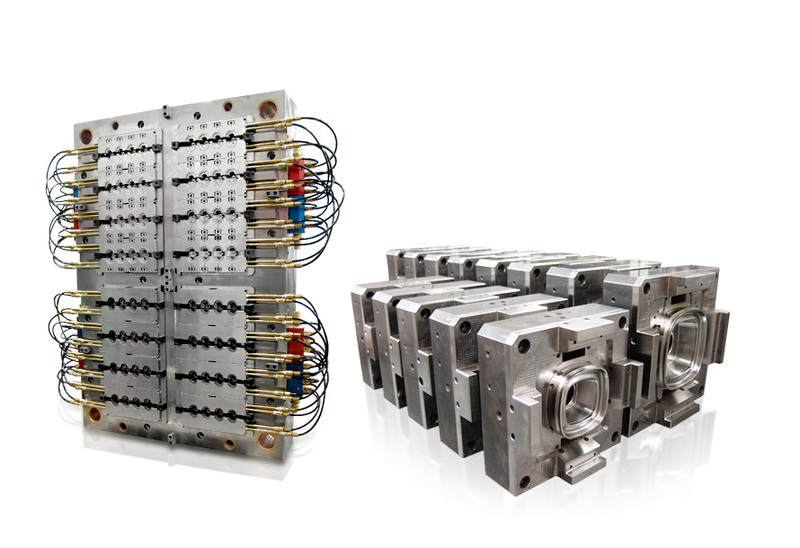 As a single-source provider for your tooling and Design for Manufacturability (DFM) needs, we help design solutions that are better, faster and more cost efficient. 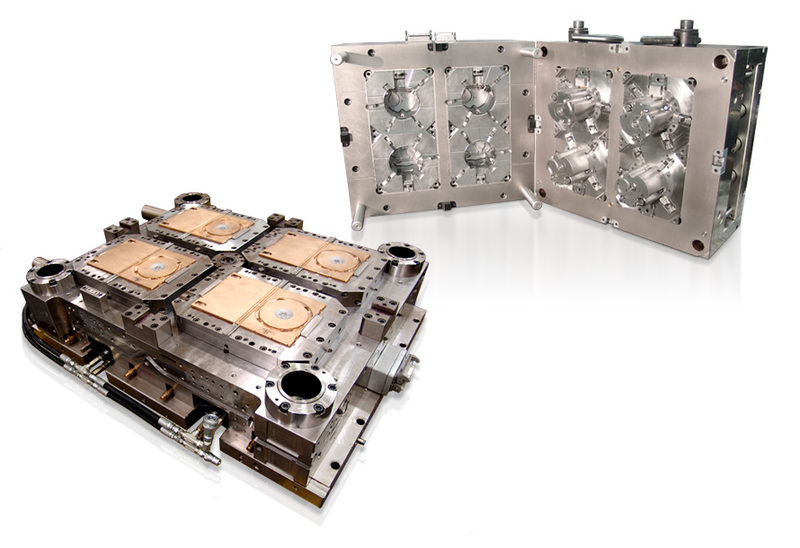 Our pre-engineering expertise allows us to develop the rapid tooling you need to put you in a position to succeed from the get-go.